The decorating has begun (finally) here at our house! 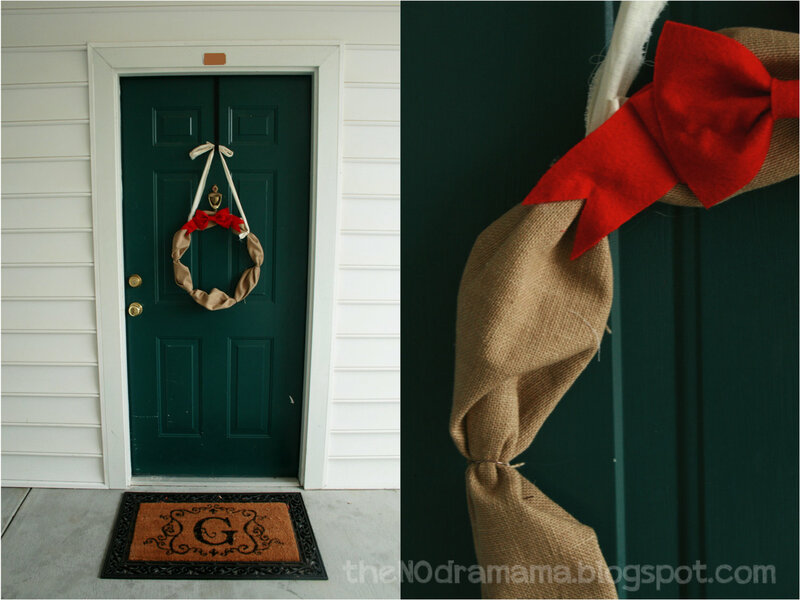 To kick it off, I DIY-ed us a new wreath. It’s simple, easy and, most importantly, festive! All you’ll need it some dyed burlap (I bought mine from Hobby Lobby), a wreath form, paint, and trimmings. Head over to Pretty Providence to see the full tutorial! Since it is now “socially acceptable” to put out your holiday decorations I’m sharing my new wreath with you! 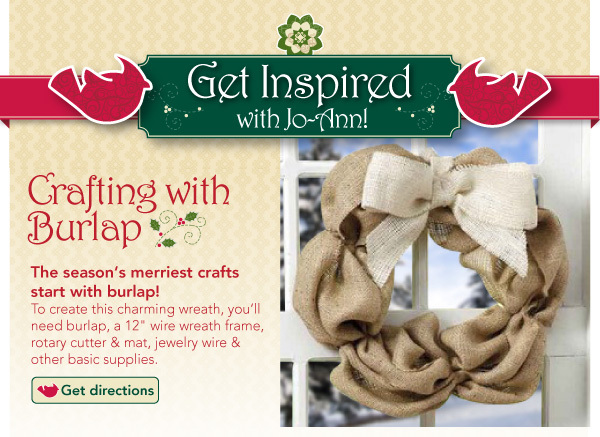 I got this idea from an email from Jo-Ann Fabric. 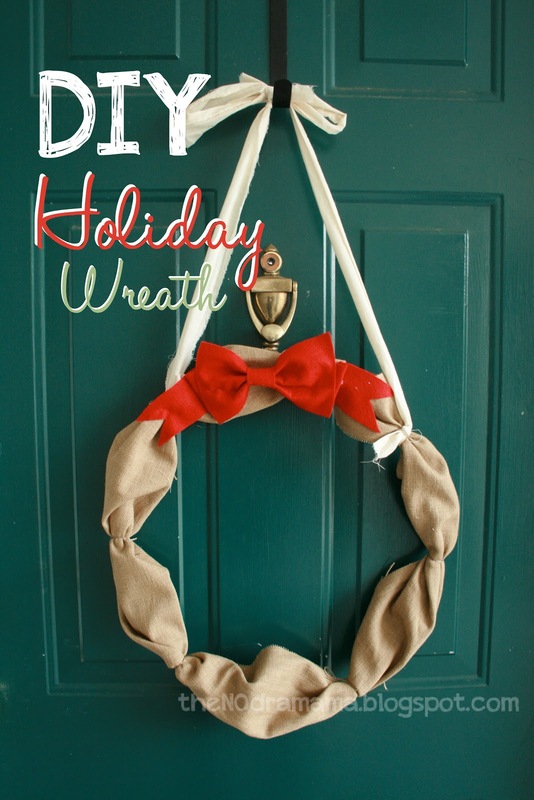 Their wreath is much more voluminous but I went into my craft closet and used what I had! I had a lot of floral wire so I used that that make the base. To make your wreath more stable, use one of the metal rings like I used for the nature dreamcatcher. 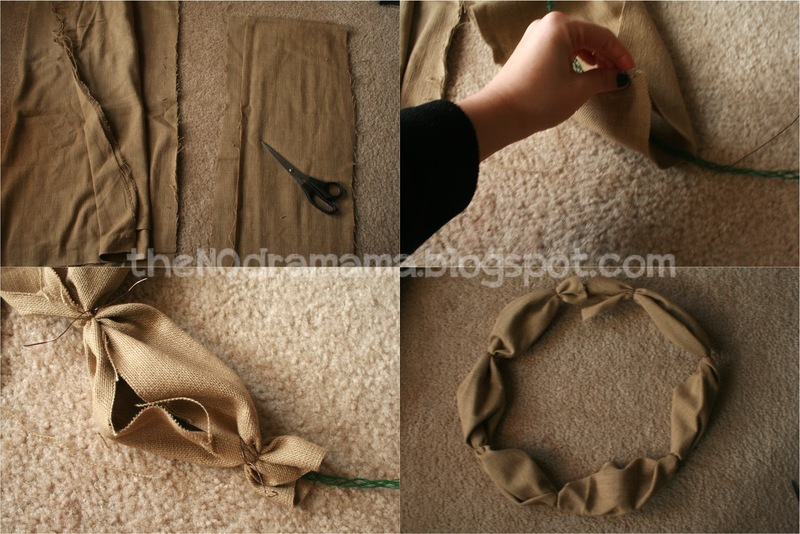 Once you’ve cut a wide enough piece of fabric, start bunching and tying it in place with wire. 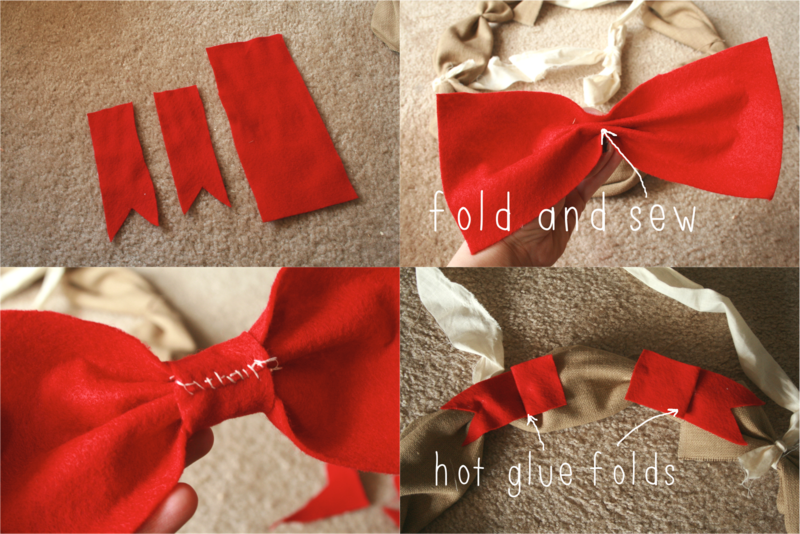 A big felt bow never hurt anyone! I tied a piece of muslin to the wreath so it would hang evenly. Today I am thankful for YOU! Yes you! You, reading this very post. 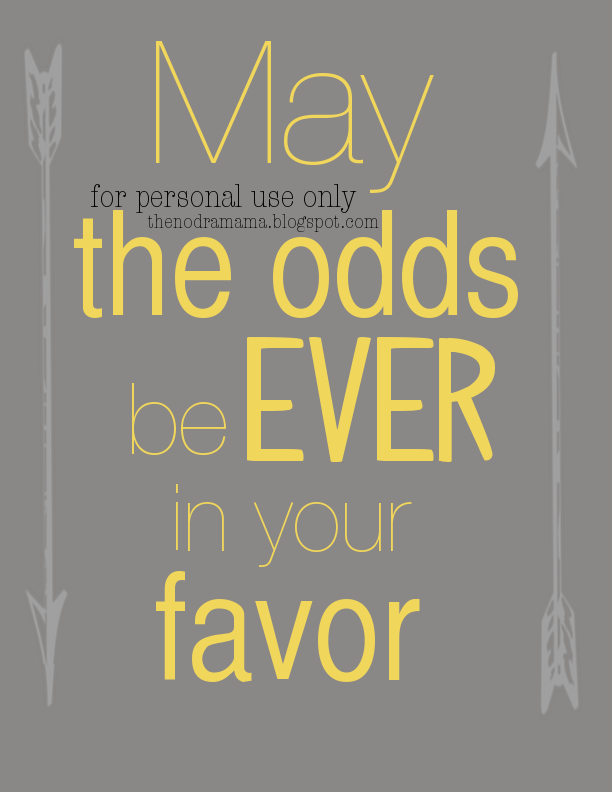 I am so thankful for my readers/subscribers/followers. You all are wonderful, thank you so much for reading and following along with this mama!